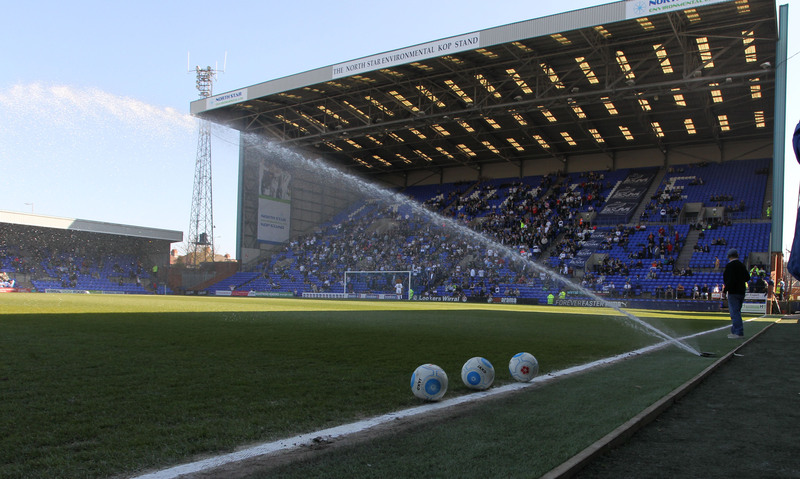 Tranmere have been borrowing and signing players from Liverpool and Everton for many years, though in the last 10 years there has only been an average of around 1 per season. Can you name the 11 players Rovers have signed on loan, or permanently, from LFC or EFC since the start of the 2007/08 season. All 11 went on to play first team games for Rovers. We are only including players who were signed to be part of the first team squad immediately. We’ve given you three minutes to complete it! Share your score on social media afterwards, and let us know if you want some more similar quizzes. Ah yes, Oldham Athletic. How could we forget?